Long Beach, California, is an extremely populated and free-spirited city in the United States. 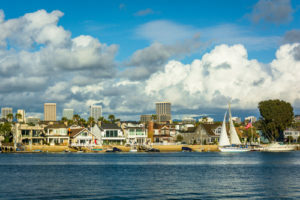 There are many exciting things to witness in Long Beach, such as one of the busiest container ports in the United States as well as many sports and historic sights to see! Because of this, many people are moving to Long Beach every year as well as visiting for vacation purposes. Manufacturing is also a huge thing in Long Beach where businesses thrive, including plants in aircraft, car parts, electronic equipment, and so much more. 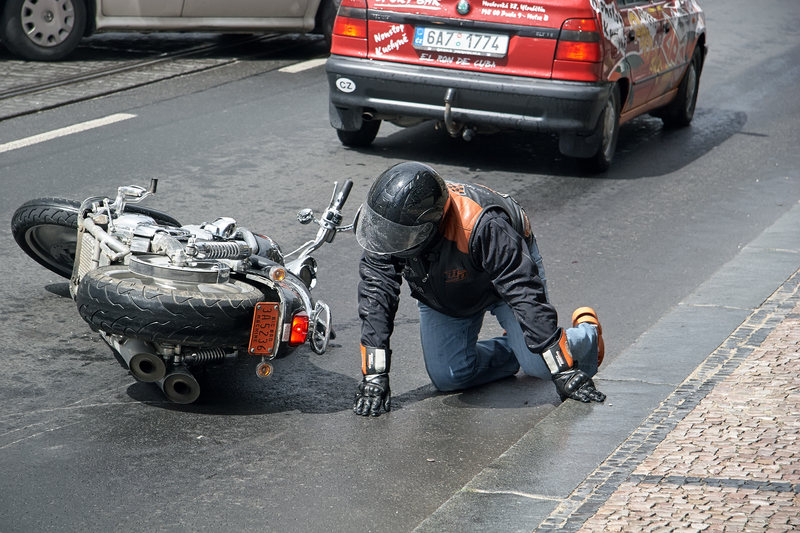 Luckily for you, if you become injured in California, we are here to help. Every injury case is unique, all the way from car accidents to work-related injuries. We have helped people in California retain their rights after they have been injured and we will do the same to help protect the rights of those living in Long Beach. Since Long Beach is located south of downtown Los Angeles, people are constantly traveling to and from these huge cities. Because of this, people are sharing the roadways at growing rates as the population grows. 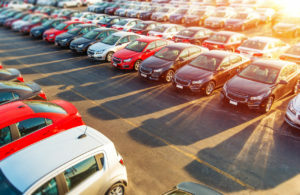 With several freeways running through Long Beach, commuters can be taken northwest or southeast to various places for work, recreation, and many other reasons. One thing to remember is that Long Beach was rated as one of the most “walk-able” of all fifty largest U.S. cities, which means that pedestrians are growing in intensity. Because of this, we must also be careful of the accidents that coincide with pedestrian and car use. There are many businesses in Long Beach, a vast majority of them being quite large in nature like Epson America. Long Beach has a rich history in people taking pride in the work they do, which can be seen through the large oil fields erected during the 1920s. However, just as many people will work in California, just as many could become injured all the same. This is why we will do what we can to protect your rights as a worker after you have been injured through on-the-job negligence. If you have been injured in the workplace, most of the time you might be told that workers’ compensation benefits are your only means for receiving compensation for your injuries altogether. This is far from the truth, because in some cases you will be able to bring a lawsuit depending on your unique circumstances. Long Beach Transit provides local public transportation services within Long Beach and many other surrounding areas in California. The transit line typically operates 38 bus routes. Usually, you can be assured that you are safe when taking public transportation on a bus. However, each year passengers will become injured in these complicated accidents and wonder what they can do about it. If you rely on mass transit to take you from work, school, sporting events, and many other places and you are injured in an accident, you have rights. We will help you gain the compensation you deserve. Fortunately, we have advanced knowledge in Common Carrier law. The state and federal laws hold a very high duty of care to their passengers so that safety measures are put in place to prevent these serious accidents. However, collisions, criminal actions, slipping and falling, and many more accidents will happen every year. If you have been injured, we will help you file all documents in time for the statute of limitations so that you do not miss anything important. We will also help you prove negligence through photograph evidence, witness statements, incident reports, and your written notes. This is why it is of utmost importance to call us as soon as possible so we can help you through the process. Call now if you have been injured in an accident in Long Beach, California. We have what it takes to help you.